Sirius Microwave participates in Eliko Competence Centre Project (EU48693) in subtopic of IoT infrastructures, applications and services. More specifically we are a core partner for implementing and testing wideband, low energy wireless sensing and communication solutions for IoT systems. Eliko launched an Internet of Things (IoT) driven industrial R&D program in 2015. The aim is to help companies develop competitive products through active collaboration with universities. This is to ensure that companies invest in future-proof technologies in the IoT. 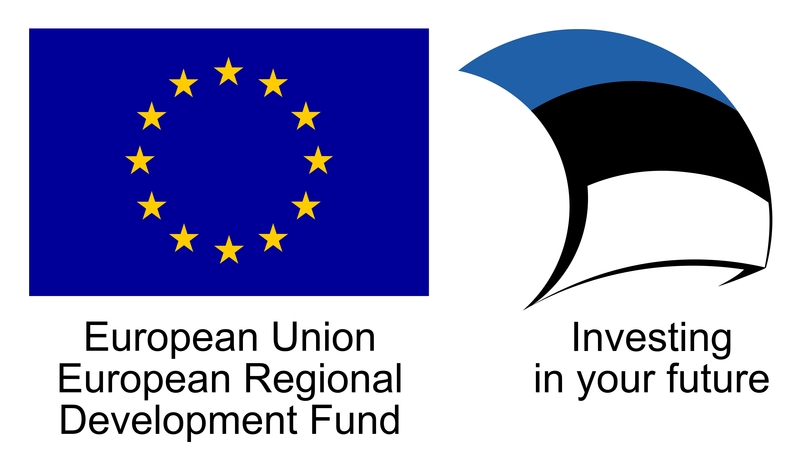 The Competence Centre Project is financed by the European Regional Development Fund with 6 996 700 euros. Eliko competence project (EU48693) runs between 01.07.2015-30.06.2022.